SCAREDY CROW is now in Learning Media NZ’s Schools’ Junior Journal, issue #42. It’s a short story for 6-7 year olds. 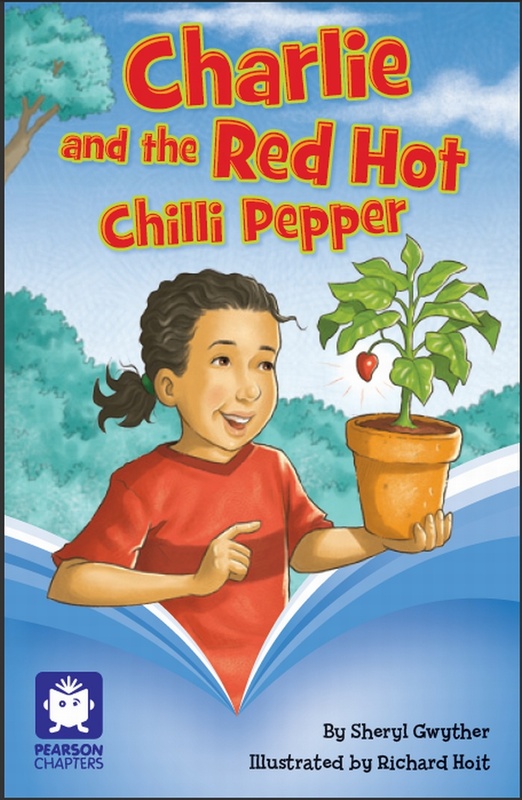 The JUNIOR JOURNAL goes to all New Zealand primary schools and throughout the Pacific Islands and PNG. 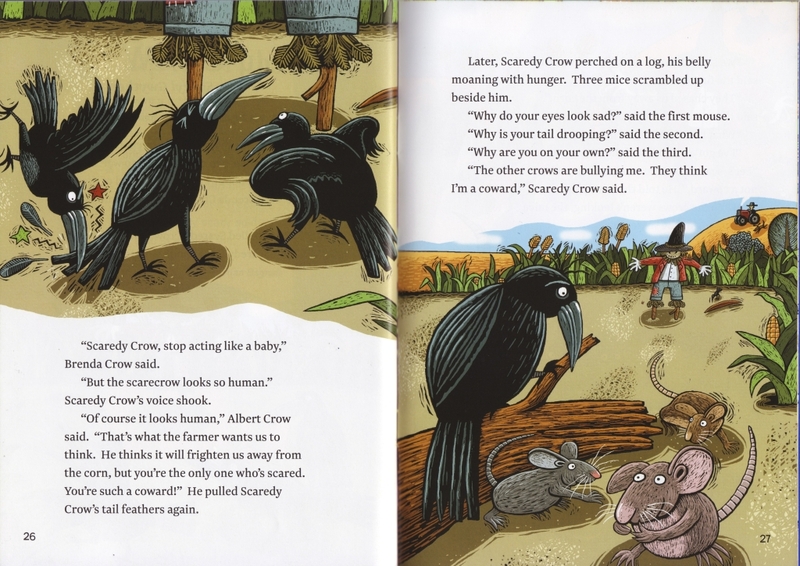 Here are the TEACHER’S NOTES for SCAREDY CROW – as usual for Learning Media, NZ, they are fabulous! Illustrations are by New Zealand artist, Fraser Williamson. 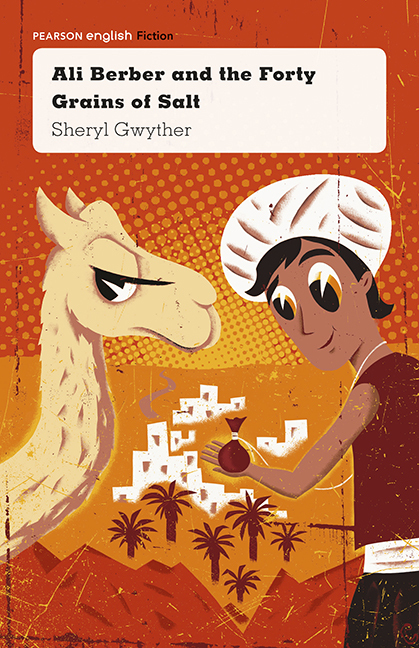 I think the illustrations are absolutely perfect for the story, don’t you? Hey! I want to know what happens next! I think those illustrations look fabulous… and now that you say that it’s in the Junior Journal here, it brings back a memory of you asking me about crows over here. What a great title Sheryl! Love the illustrations.